There's a party happening tonight!! 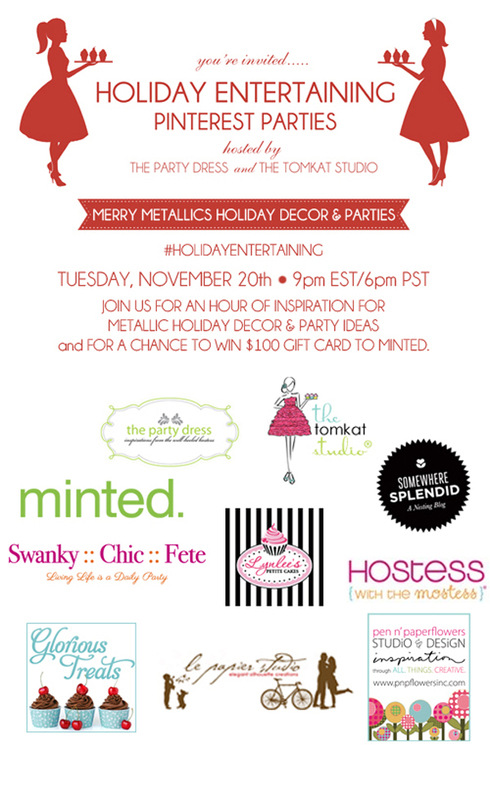 are hosting a Pinterest Party, sponsored by Minted.com and YOU are invited!! 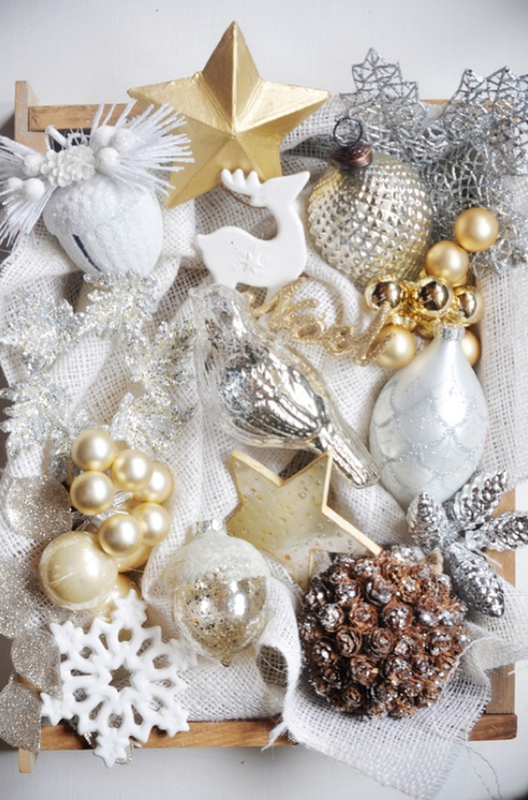 for ONE hour of pure holiday inspiration! What do I do? Just log on to Pinterest at the designated time. There will be so many more pretty things to be inspired by! This really is a fun way to spend an hour - just us girls. I totally felt like I was sitting there with my girlfriends - inspiring each other. I've been finding so much inspiration in preparation for this party tonight. I'm so excited to share my finds with you. Looking forward to our party tonight, darling! I just wish in wasn't virtual! I'll be toasting to our friendship with some SPARKLING wine!